Below is a list of all full-time faculty at Cow Eye Community College. To contact a specific instructor, you may address an email to the faculty member using the format: [first initial][last name]@coweye.org. 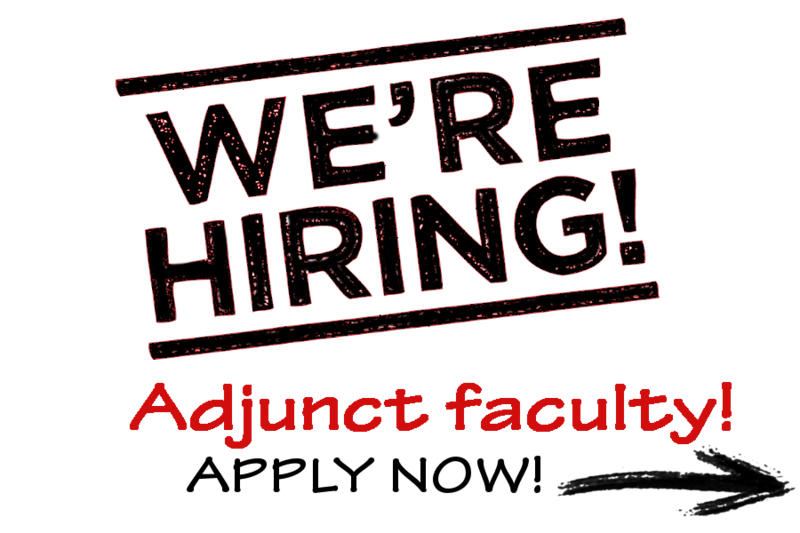 To contact any of the adjunct (part-time) faculty who may be affiliated with the college you may address your correspondence to the individual via postal mail c/o "Adjuncts" and we will do our best to make sure they receive it. "...Across the campus of Cow Eye Community College, latent talent blossomed in the off-hours like the many bushes of night-blooming jasmine on campus. And so it was in this way that I came to see how a community college can be a place of opportunity not only for its students but also for its faculty as well: for each of my peers had a vivid talent of some sort – a passion, a burning aspiration, a secret calling lodged very deep within the crevices of a creative soul – that was being supported by the teaching of undergraduates at Cow Eye Community College...."